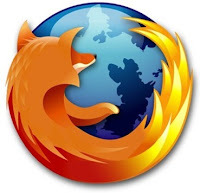 Hi friends, today i will share with you 11 tricks to increase Firefox browsing and normal speed 10 to 30 times. These are 100% tested hacks and improves the browsing speed of Firefox at least 10 times. These tricks are basically the latest tweaks found by several computer experts including me. How to Encrypt All Your Data on Chrome Browser!